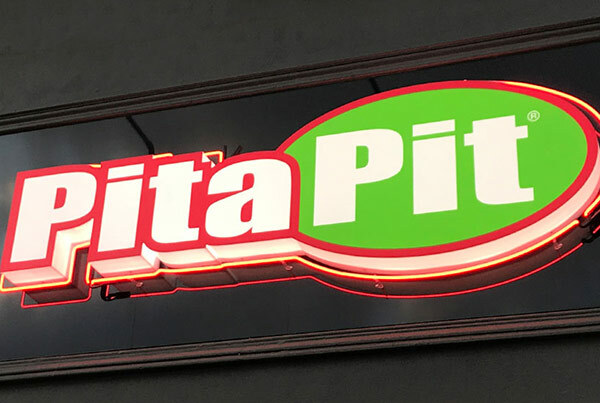 At Sign Here Signs we have the widest range of OHS Signs for you to choose from to ensure a safe environment that meets Australian Standards. 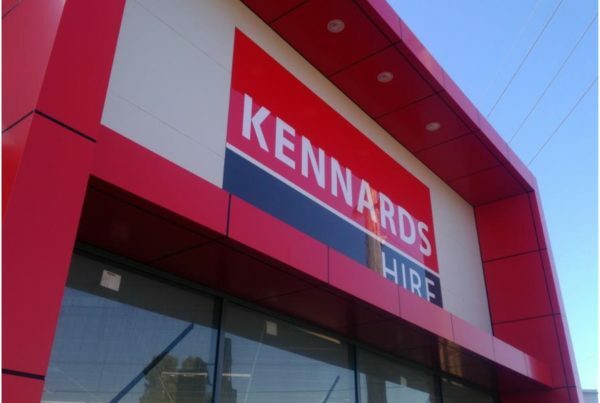 We manufacture and install OHS signage that complies with Australian safety regulations. Signs are made to high quality standards, which means they’re able to endure tough worksite conditions, and the test of time. 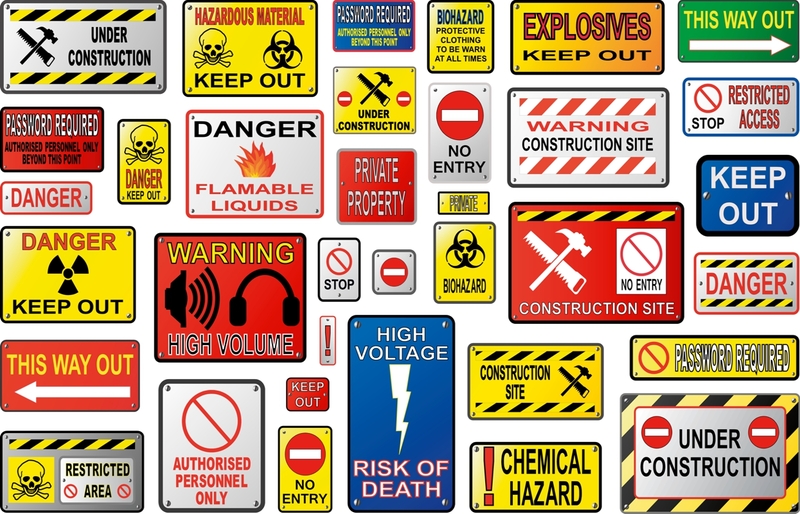 Choose from our range of safety signs, or ask us to custom design signage that matches your site needs. Whatever your preference, we have affordable options that will keep your workers safer onsite, while meeting required standards. Making the public aware of work site conditions in the area. 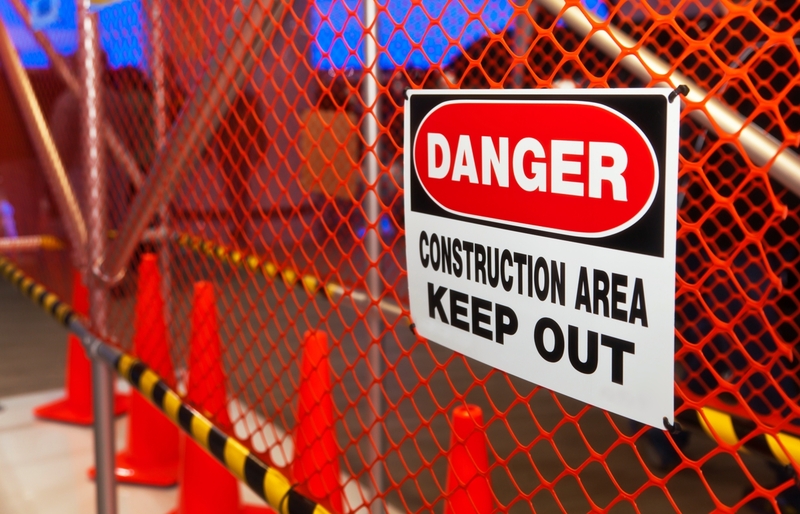 Ensuring visitors to your site comply with safety regulations. Reminding staff to maintain safe working practices. Complying with Australian safety standards. Warning people about possible hazards or dangers. Showing which areas are prohibited or limited access. Specifying instructions to staff and visitors, where required. Instructing people on emergency procedure. Explaining the location of fire alarms and equipment. Indicating where emergency equipment is stored. Did you know we have a massive range safety signs available for purchase through our online store? Under Australian law, certain signage is required on work sites. These mandatory signs must be visible, and in good working order, or infringements may apply. 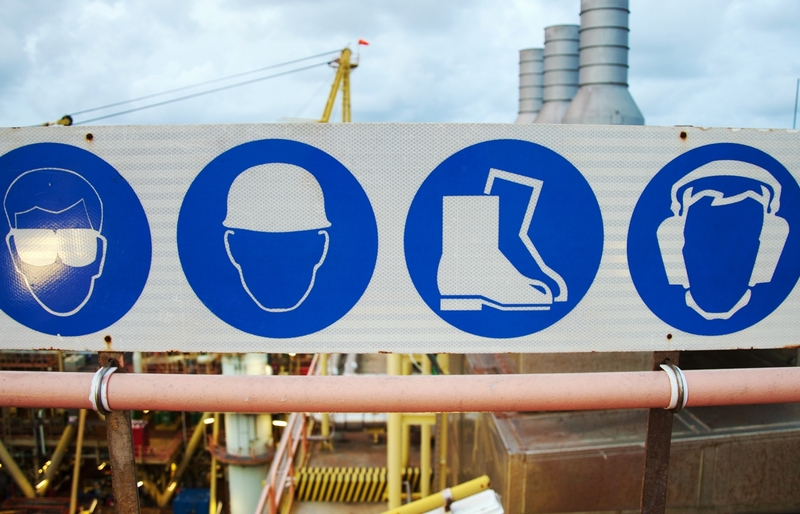 Simply conducting an audit of your site is a good way to ensure your OHS signage is compliant. 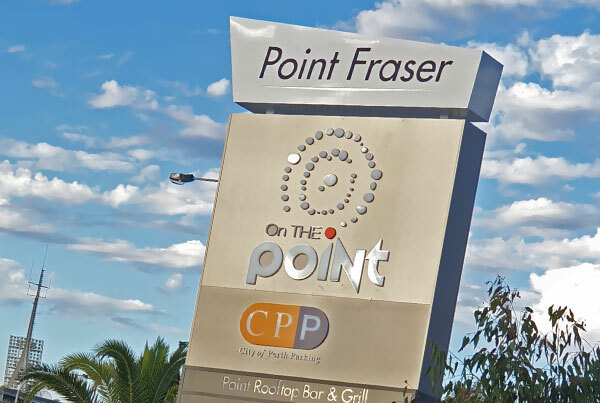 We can also assist you, by recommending OHS signage based on your site requirements. Simply ask us when you inquire about a quote for your project. Get started with OHS signage now. Specifies an instruction that must be carried out. Specifies behaviour or actions which are not permitted. Warn of hazards or a hazardous condition that is likely to be life-threatening. Warn of hazards or a hazardous condition that is not likely to be life-threatening. Location of fire alarms and firefighting equipment. General information such as Housekeeping, Company Practices and Logistics. Location of emergency related facilities such as exits, first aid, AED, etc. Our team has the experience and knowledge to help you choose exactly what you need to make sure your business remains compliant, and more importantly, safe.